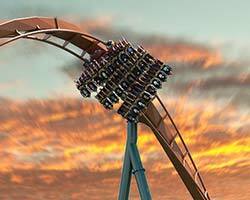 Speed your way to your favourite thrills! Guests can purchase or pick up their Fast Lane or Fast Lane Plus wristbands at the Front Gate Fast Lane & Voucher window before entering the park. Make the most of your day with a Fast Lane wristband that allows you to bypass the regular lines on 21 rides and attractions including Flight Deck, Windseeker and more! Ride as many times as you want all day long. The only thing we limit is the number of these exclusive passes we sell! Upgrade to Fast Lane Plus and enjoy all 21 of the Fast Lane attractions plus unlimited rides on the all-new Yukon Striker, Leviathan, and Behemoth! A very limited number are available each day. The fastest way to fun all season. Add Fast Lane Plus to your Season Pass and speed past the regular wait lines on your favourite rides and attractions every time you visit the park in 2019. Hurry, a limited number are available all season so get yours today! Only valid for 2019 visits. Not valid for Halloween Haunt or at any other Cedar Fair park. Available online only. Park admission not included. Canada’s Wonderland is not responsible for any inconvenience or financial loss due to unauthorized duplication and/or resale of tickets on websites such as The Red Deals, The Next Deals, The Group Deals, Kijiji and other auction sites. Their tickets are not valid for entry into Canada’s Wonderland and/or Halloween Haunt. 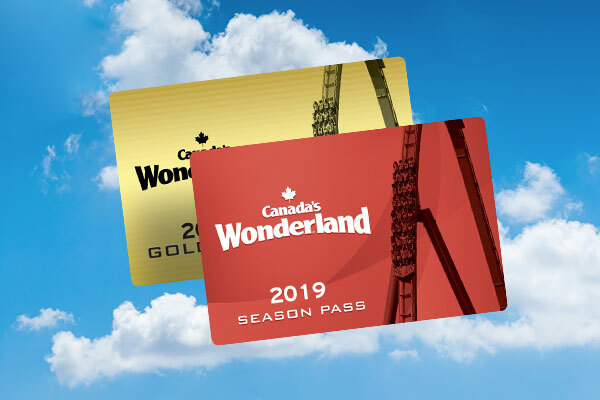 Canada’s Wonderland has implemented Enhanced Online Security measures to help limit the number of fraudulent tickets that are in the marketplace, and as such you may be required to provide proof of purchase at the front gate. 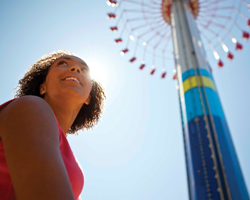 Speed past the lines on your favourite rides and attractions with a Fast Lane Pass!